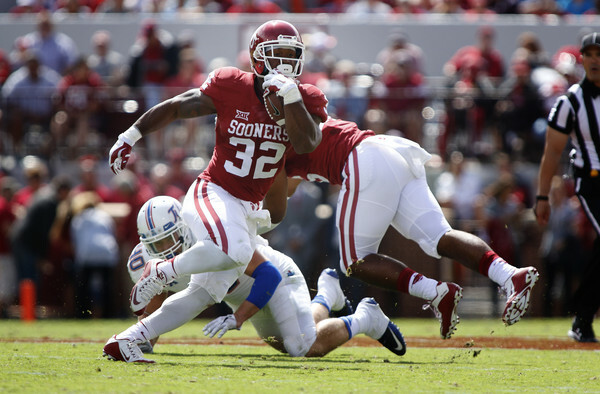 The Sooners are still waiting on running backs Joe Mixon and Samaje Perine and safety Steven Parker to announce their intentions. There’s still a month for them to do so. All three field daily recruiting pitches from teammates. Of the four that have announced they're staying, each had his own reasons. Brown and Thomas could turn themselves into first-round picks. Okoronkwo is just scratching the surface of what he could become. This was his first season to start. Mayfield’s height isn’t going to change, but three seasons leading OU’s offense at a high-functioning level won’t hurt. The players all see 2017 as something they’ve spent several seasons building toward. Mayfield, Brown, Thomas and Okoronkwo don’t want to leave the train too early.